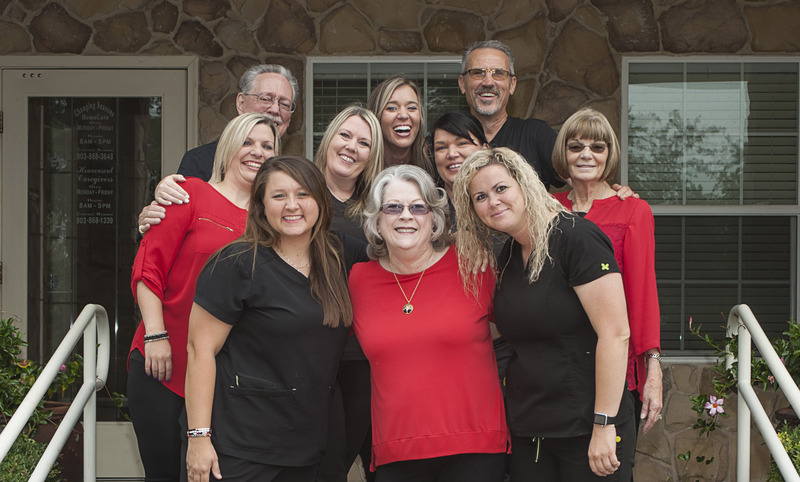 Meet the Team at Changing Seasons Home Health! We are anxious to meet you! Contact us today.